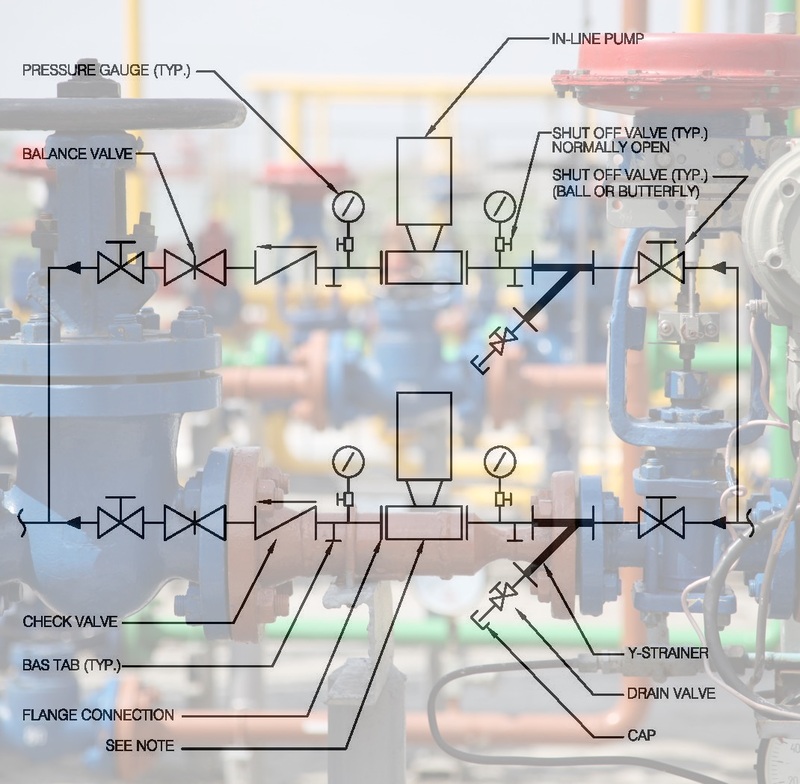 What is a Piping and Instrumentation Diagram (P&ID)? 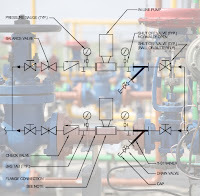 Piping and instrumentation diagrams (P&ID's) are schematic representations of a process control system and used to illustrate the piping system, process flow, installed equipment, and process instrumentation and functional relationships therein. They are also known as "process and control flow diagrams". 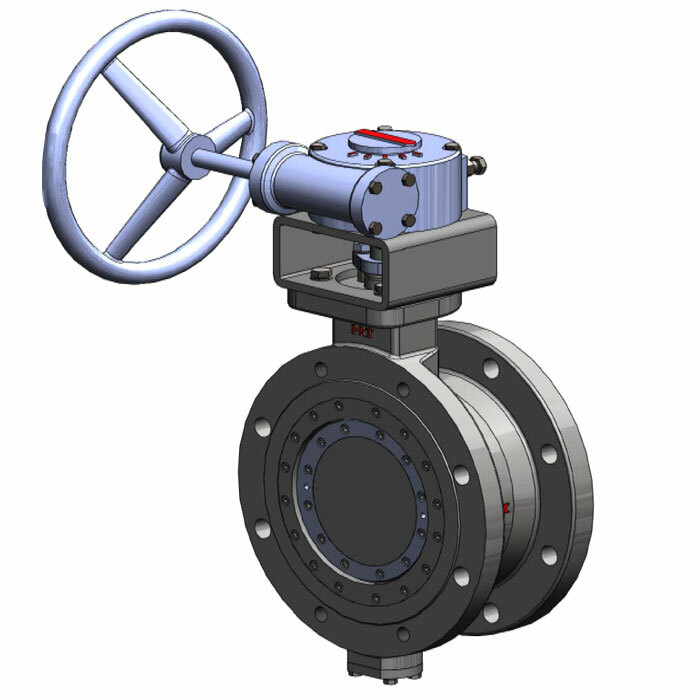 They are intended to provide a “picture” of all the process piping, including the physical branches, valves, equipment, instrumentation and interlocks. By using a standard set of internationally recognized symbols, each component of the process system - instruments, piping, motors, pumps - is recognized on paper or computer screen. P&ID’s may be very detailed and are generally the primary source from where instrument and equipment lists are generated. They are also used as a handy reference for maintenance planning and system upgrades. Furthermore, P&ID’s also play an important early role in plant safety planning by providing a thorough understanding of the operability and relationships of all components in the system. Watch the short video below for more information. 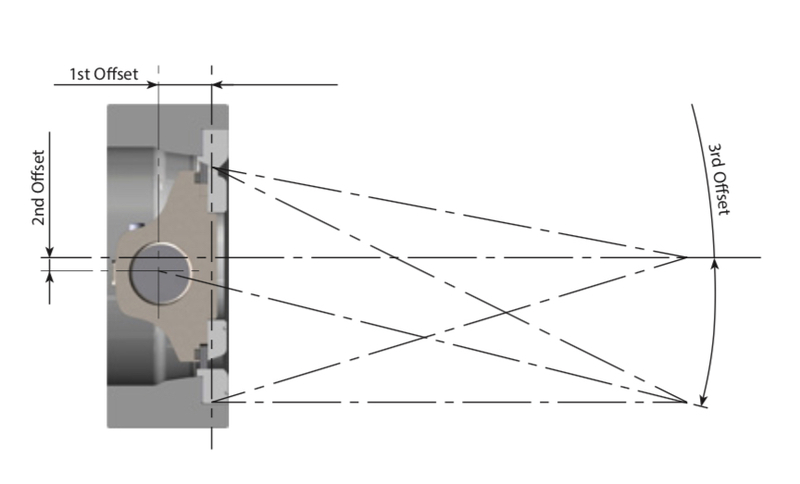 Will the measured media add coating to the probe? Can the probe have contact with the media? What is the physical type of application, well, tank, open channel or floating roof tank? This document can help deliver the perfect continuous level transmitter or level switches for your application. Download a PDF version of the Drexelbrook Continuous and Point Level Control Selection Guide here, or view the embedded document below.